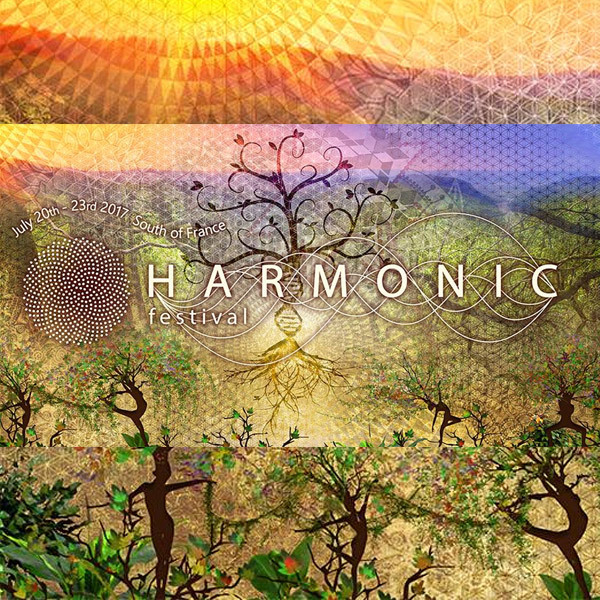 Psybient.org is here to support downtempo events all over the world. Fortunately we have many artist and releases, but this music is rarely played in public spaces. If you organise or know about such events in you area, feel welcome to contact us and we would gladly to support you. Also we invite you to follow our weekly news, as we use them to announce events and check the calendar page to discover past and future events. The new 2015 summer festival list will be publish shortly. 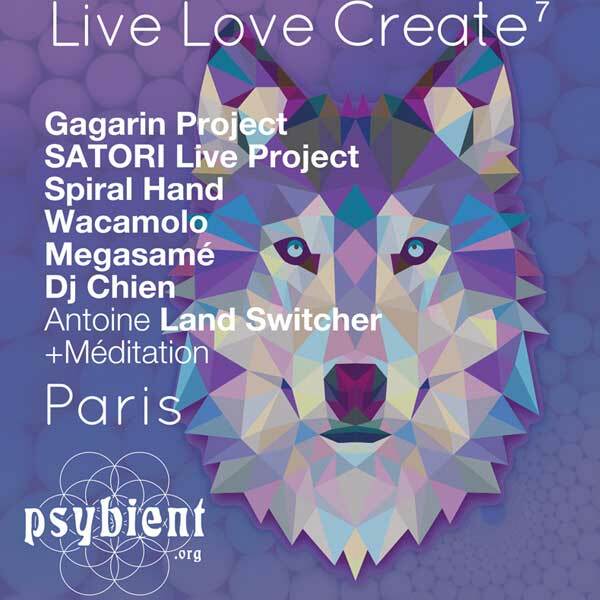 Today we are happy to present you a downtempo centred event organised in Paris by LIVE LOVE CREATE association. The 7th episode of psychedelic downtempo saga will happen on Sunday, 1st of march! This time we will invade a very nice and BIG venue, that we will fill it in with decorations, video mapping installation, powerful sound system and 8 hours of mind expanding music. 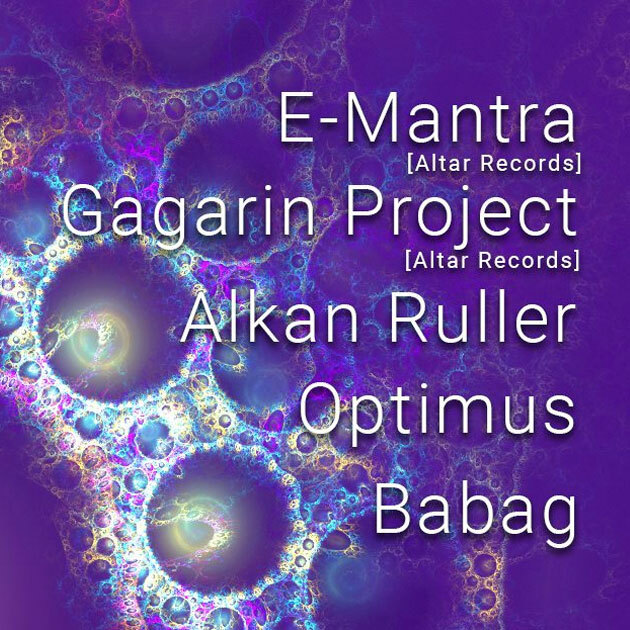 Together we will explore all dimensions of electronic music: we will start with Downtempo and will progressively accelerate towards Uptempo Trance music. Each of you will find something for your taste. We would like to remind you that our events are non-commercial, we are doing them because we love quality music and we like to share the moments with you, our guests and future friends! Our events exist only because of your support and thanks to the enthusiasm and help of our friends. Would you like to support us? Reserve your place as soon as possible and invite your friends to join us. 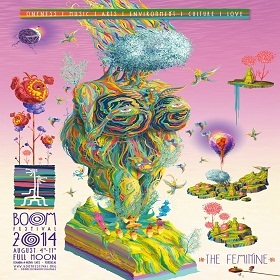 Also come early with good mood to help us create an unforgettable and conscious vibe. Our best wishes and see you soon. Again If you organise or know about such events in you area, feel welcome to contact us and we would gladly to support you.